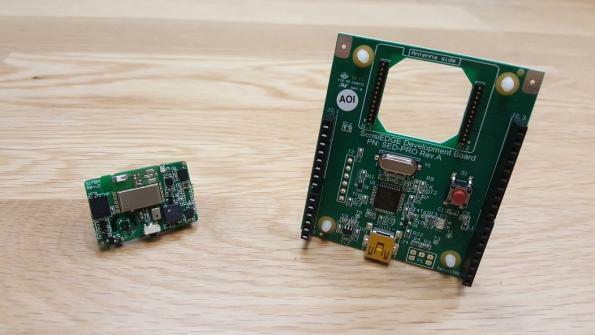 ARZAMAN Smart Engineering is a small innovative Italian startup company that develops smart hi-tech solutions, by working on specific ideas for a specific hobbyist market. 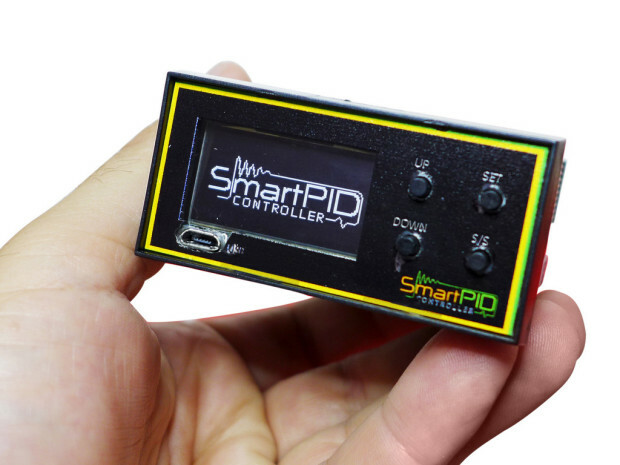 ARZMAN has just launched a new product: SmartPID! SmartPID Controller is a hi-tech product that facilitates temperature and process control. It has the ability to control any thermos-regulated process, heating or cooling, and also it can control any application in your home. 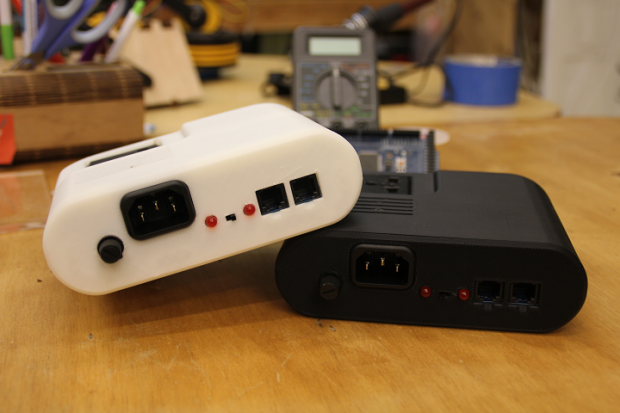 In addition, it is compatible with Arduino, so you have the chance now to move your applications to the next step! It is provided with two apps: smart thermostat app and the smart brewing app. The smart thermostat app can be used for any thermal regulated process, while the brewing app is is a vertical application that is dedicated to brewing process automation from mashing to boiling. 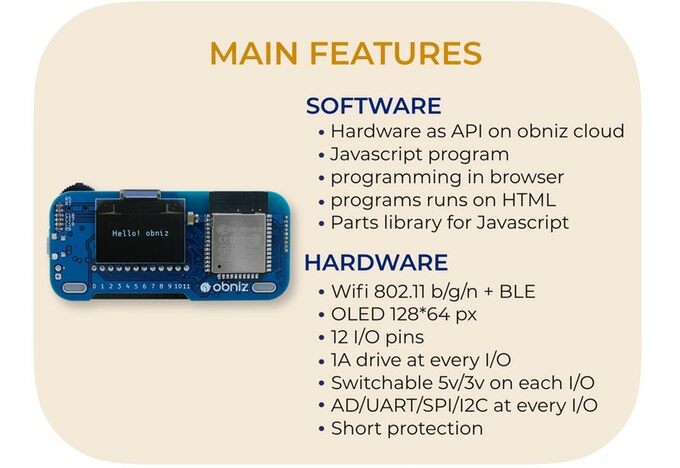 SmartPID is powered by SAMD21 32-bit ARM® Cortex®-M0+ by Atmel and it has 8 Mb EEPROM and ESP8266 WiFi module with many other specifications and advantages as shown in the picture. 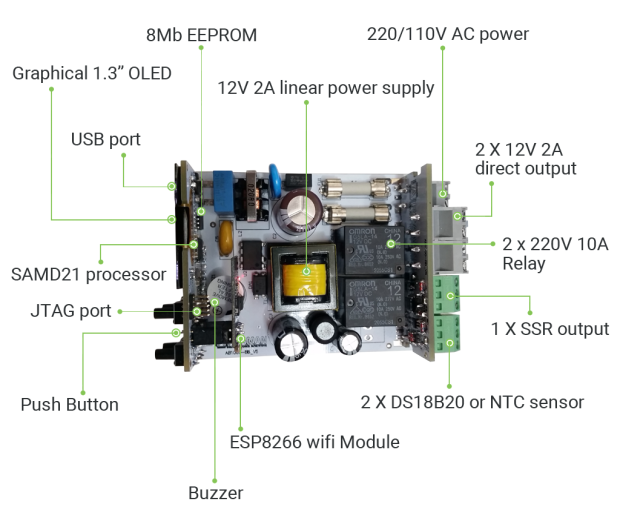 has SAMD21 processor, a dedicated USB bootloader and board definition, can be programmed with Arduino IDE and can use the libraries available. SmartPID comes with a mobile app to control and monitor the project installed. Check this video to see the app in action. 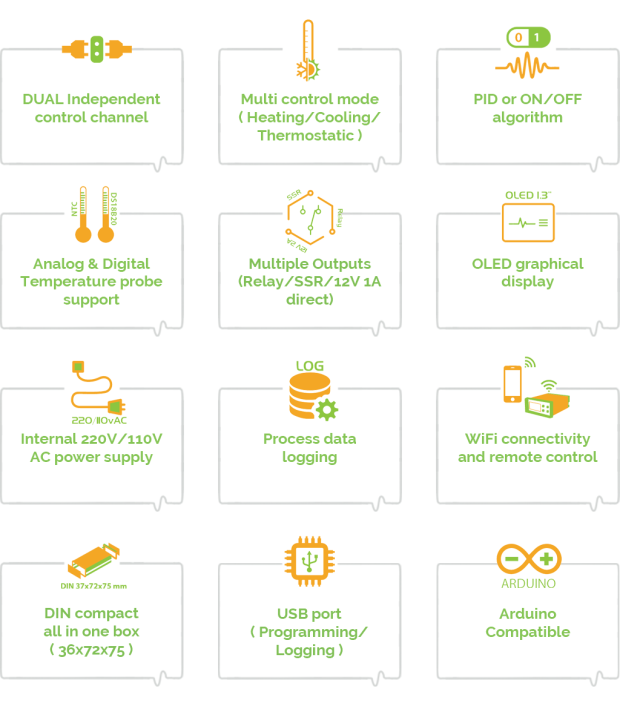 “SmartPID is not a simple controller or thermostat, is more an “open platform” powerful and flexible where the resources and I/O can be used for different applications, different environments and integration. My idea is to develop an ecosystem of “vertical” applications on top of a common set of features” -Davide Arzarello, founder of ARZAMAN Smart Engineering.